In what year did St. Louis host the World's Fair? 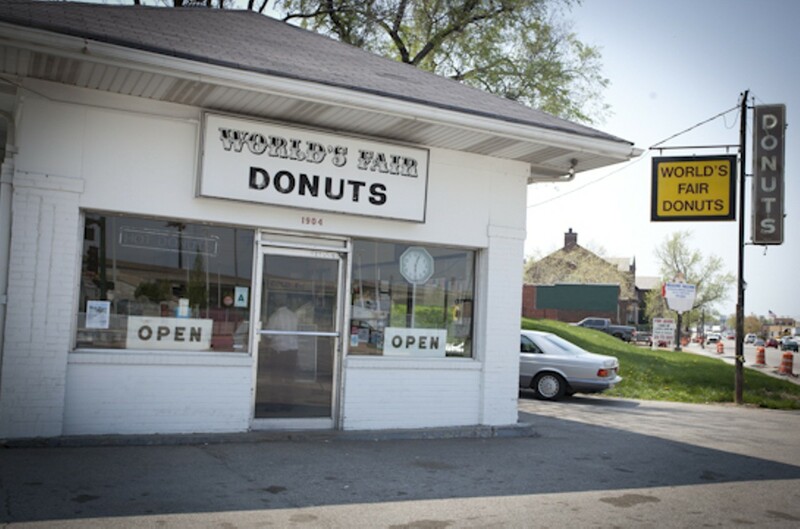 Hint: World's Fair Donuts is located at 1904 South Vandeventer Avenue. 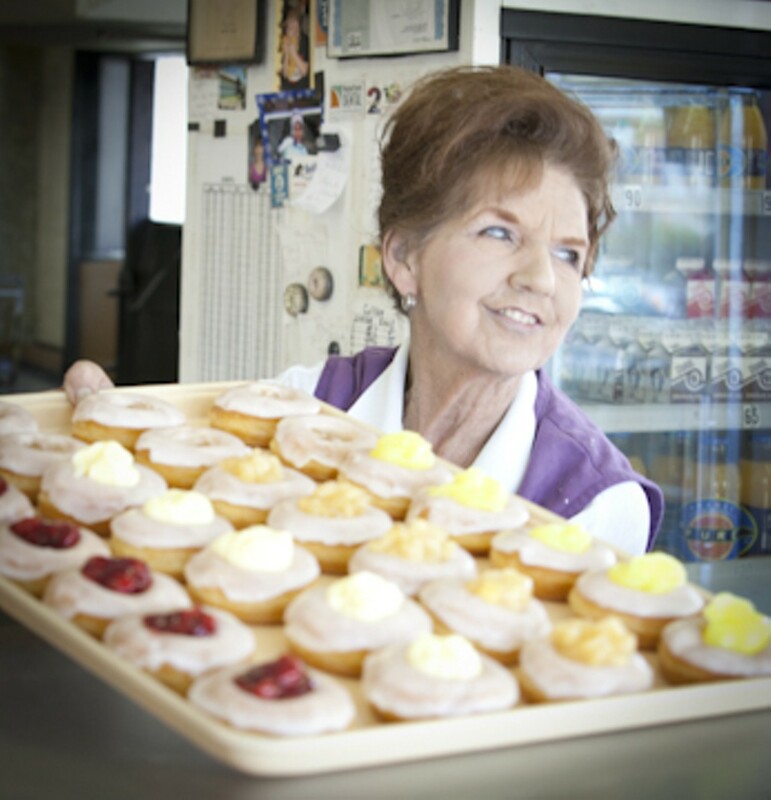 Tucked away at the intersection of Shaw Avenue just off Interstate 44, World's Fair Donuts has been selling their sweet, doughy treats for more than thirty years. 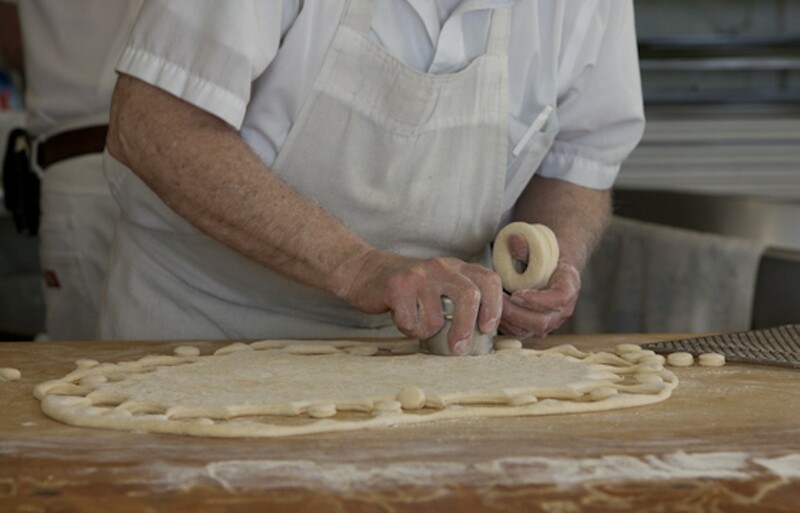 World's Fair offers traditional glazed and powdered choices, as well as some iced long johns. 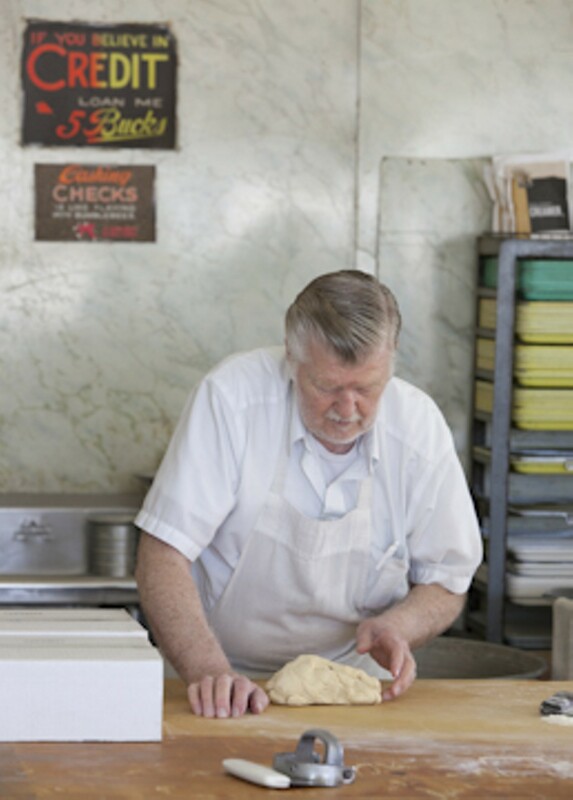 Of course, early morning risers can't go wrong with a signature crumbly, glazed buttermilk cake donut. 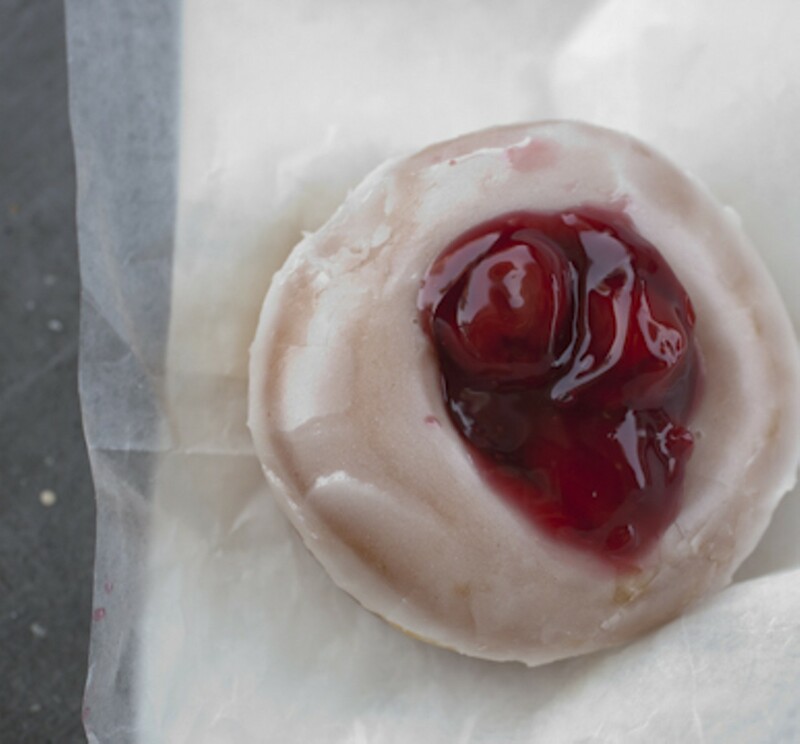 For the health conscious, there's a blueberry chip cake donut, fruit-filled Danish rolls, or even an apple fritter, because hey, fruit's healthy, right? If so, then their fruit pies, reminiscent of those waxed-paper wrapped Hostess numbers, just might take the cake. Come prepared, World's Fair only accepts cash or check, and it would be downright dismal to leave the Fair without a tasty souvenir.